"Best Sloppy Joe sauce in the world! Just emailed asking to have some shipped to Minnesota!" 940 Saint Peters Church Rd. 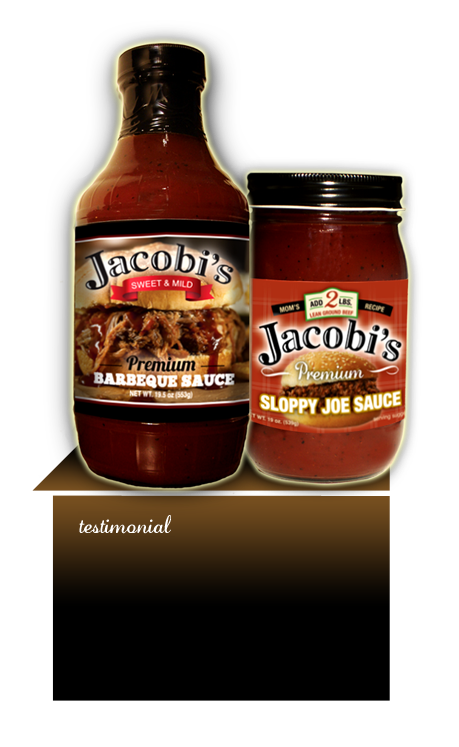 to get Jacobi's Premium Barbeque and Sloppy Joe Sauce in a store near you! 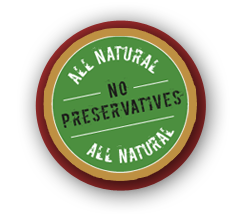 Copyright 2013-15, Big Al's Kitchen, LLC. All Rights Reserved.